Welcome to 3069 Bay Landing Drive in Westlake's highly sought after Bay Landing community. 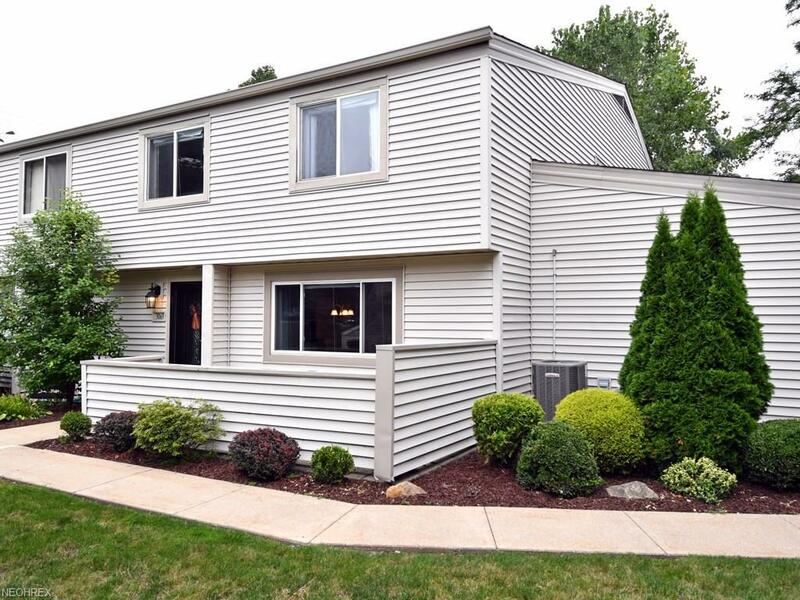 Enjoy a limited maintenance lifestyle in this 3 bedroom 1 full and 2 half bath townhome near the pool! As you enter this community, it is apparent that the association takes care of the grounds. 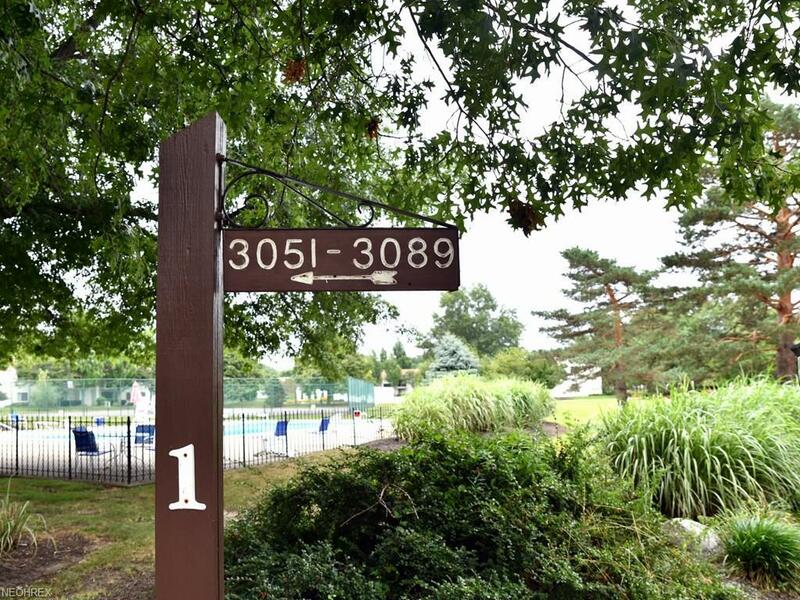 The amenities including fountains, tennis courts, pool and more. This community is also close to all the great amenities Westlake has to offer including Crocker Park! Enter the unit and you can tell the owner has loved this home. Updated lighting, newer vinyl floors and contemporary colors are exactly what today's discerning buyers are looking for! The living room is spacious and is adjacent to the dining area that can hold a sizeable table. The kitchen is spacious with lots of cabinets and great new floor! 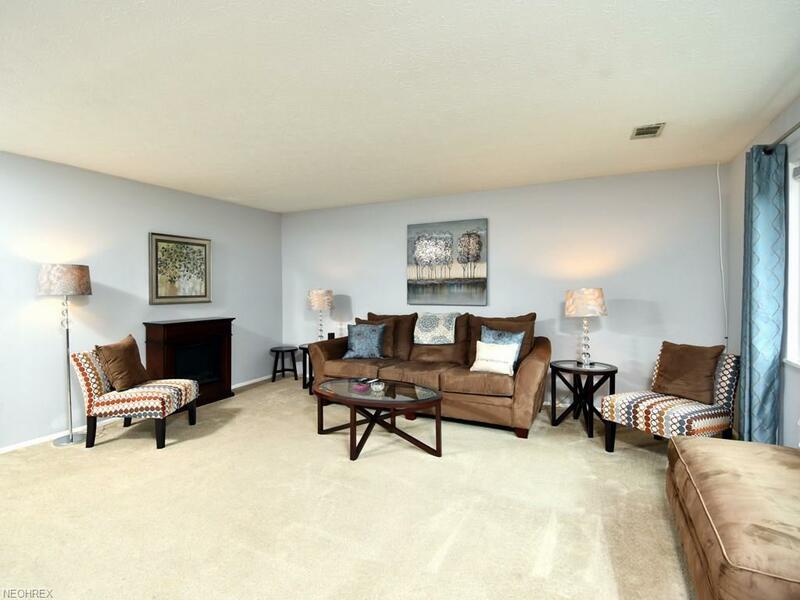 It's spacious enough to have a little mud room area near the attached garage! A laundry/utility room and half bath complete this level. Head upstairs to 3 bedrooms w/ lots of room, a full bath and a half bath too! 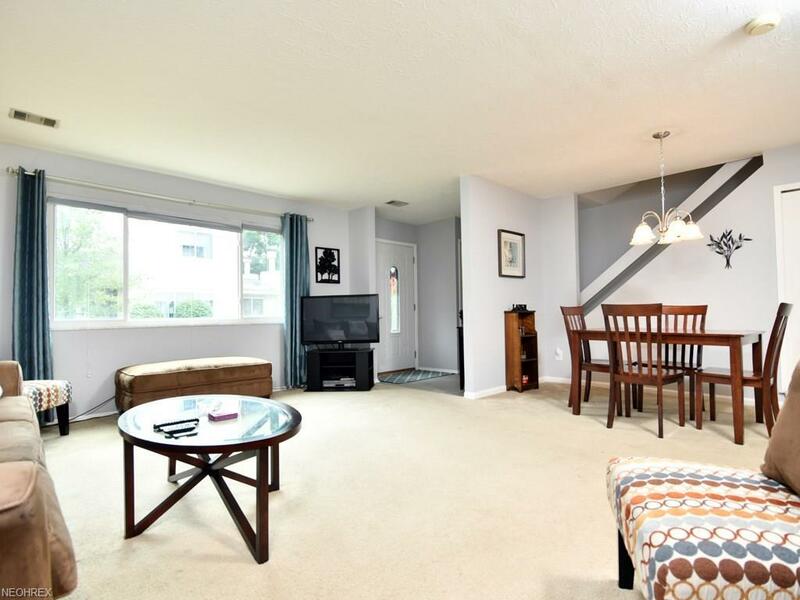 This adorable unit won't last, so call us today to schedule your tour! Air conditioner replaced in 2015, hot water tank 2014.